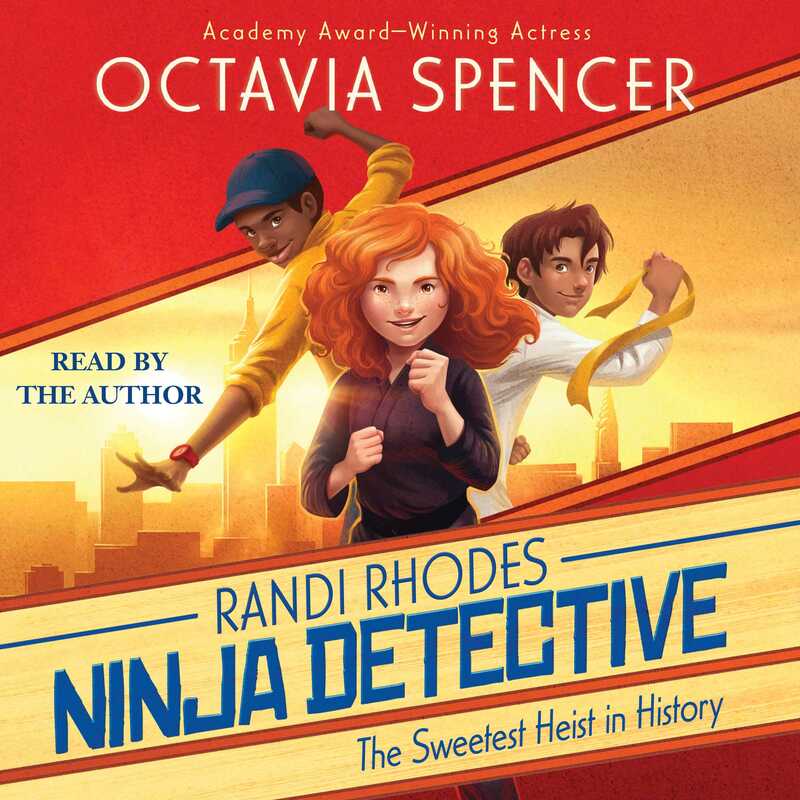 A hard-to-prove art heist makes a New York City mystery for ninja detective Randi Rhodes in this second book in a series full of humor, adventure, and heart from Academy Award–winning actress Octavia Spencer. 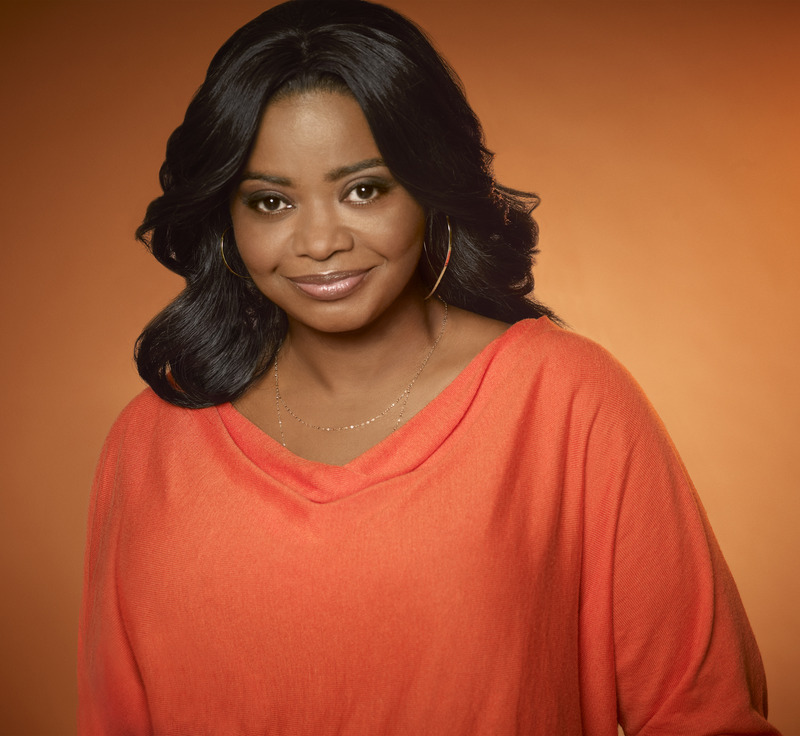 A veteran character actress and one of Hollywood’s most sought-after talents, Octavia Spencer has become a familiar fixture on both television and silver screen. Her critically acclaimed performance as Minny in the DreamWorks feature film The Help won her a 2012 Academy Award, a BAFTA Award, a Golden Globe Award, a SAG Award, and a Broadcast Film Critics’ Choice Award, among countless other honors. Octavia is a native of Montgomery, Alabama, and holds a BS in Liberal Arts from Auburn University. She lives in Los Angeles. Randi Rhodes, Ninja Detective: The Case of the Time-Capsule Bandit was her first novel.